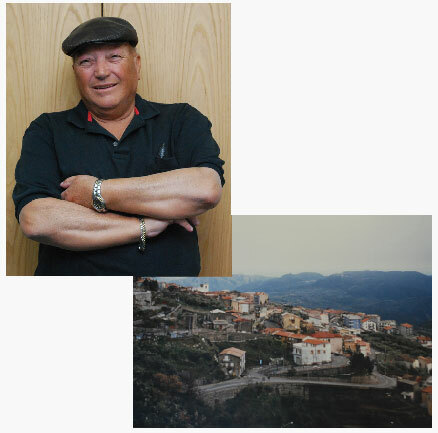 In 1966 Mr. Nick Lobello put to work all his knowledge from a practical apprenticeship that started at 6 years of age. Originating from Albi, a small town in Italy, Mr. Lobello brought to Calgary unmatched experience, creativity, and design ideas. As the years passed he gathered skilled craftsmen to continue the high quality standards set at Nick’s Woodcraft. He progressed and built his reputation of quality, dedication and respect with emphasis on customer satisfaction, which he has strived to maintain over the years.